While on the one hand exploring such themes as spiritual possession and union in traditional Japanese performing arts, Asano Kenichi employs pop-culture elements to sublimate wooden sculpture into contemporary art. Asano’s sensibility is rooted in memories of how he felt during visits to temples and shrines as a young boy. In those solemn spaces of prayer and awe, he was drawn to the tension and mystery inherent in the idea of something unseen, hidden under the surface of things. Asano made his debut with Nokaku (Noh Fighter) capturing the human body’s suppleness and parts through a droll nod to martial arts. He then worked repairing Buddhist sculptures, through which he mastered traditional techniques of wood carving, lacquering, and gluing. Asano’s native region has a tradition of karakuri mechanized doll masters dating back to the Edo period. Perhaps under that influence, Asano’s works evolved into moving wooden sculptures involving spherical joints and marionette-like cords. This bold blending of modern technology into wooden sculpture continued with Denpashiki a motorized doll that serves tea and Bushin ichigo ki (Warrior God No. 1) whose built-in camera gives viewers a sense of visual unity with the figure. 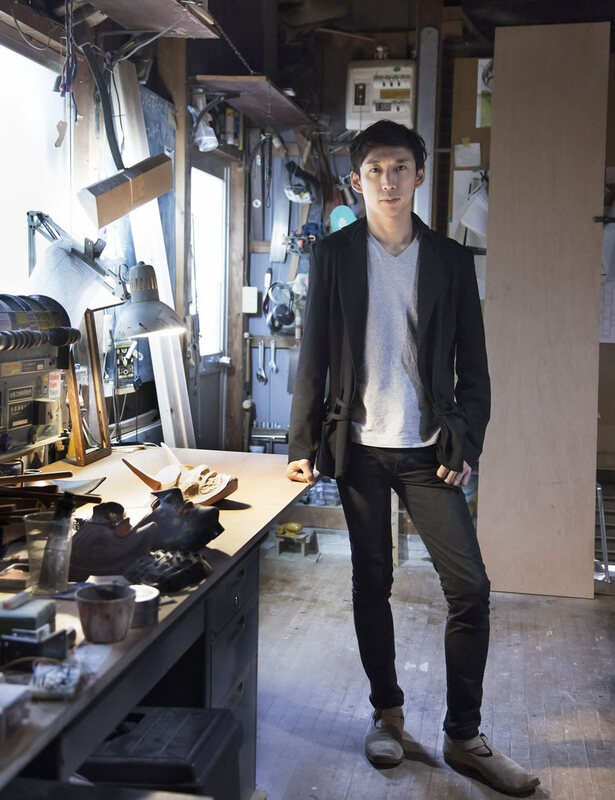 Then came a project at Kyoto’s Shimogamo Shrine concerning objects inhabited by divine spirits, an ideal opportunity for Asano to present his own explorations of that theme. Asano applies free thinking and originality for a contemporary take on Japanese arts.